Home»Development on Bay»Get Excited For These 10 Restaurants Coming To Staten Island! It’s about to be an even better time to live on Staten Island. 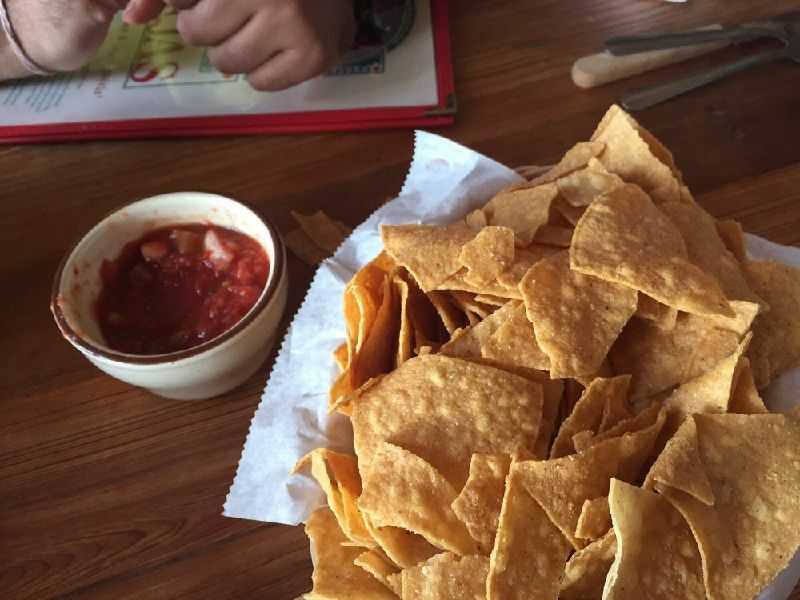 If only one thing is good about this Island, it’s the food. We have more than incredible pizzerias and our restaurant game is strong. People from all over come for a pie from Denino’s Tavern, or a Panini from Towne Deli. But even with the restaurants that we have, most islanders often get in their cars and drive on over to another city or state to eat something we don’t already have. Countless times before, I have caught myself getting into the driver’s seat of my car and gone to New Jersey for a hamburger I couldn’t otherwise get here. Good news for me and everyone else on this Island is we’re about to get a whole lot of restaurants and eateries over the course of the next few years. A lot of these restaurants will be featured in either the soon-to-be renovated Staten Island Mall or the Empire Outlets which are now under construction. Let’s jump right into it! The old Dave & Busters has come a long way from Texas after it first saw its doors opening in the year 1982. This restaurant features American-style food and houses a boatload of arcade games for adults to enjoy. 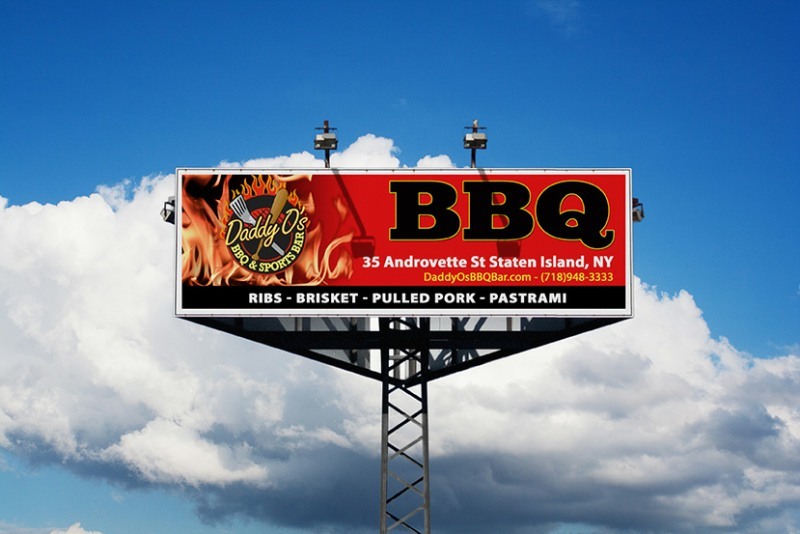 It’s an all around good time and that good time is coming to Staten Island. 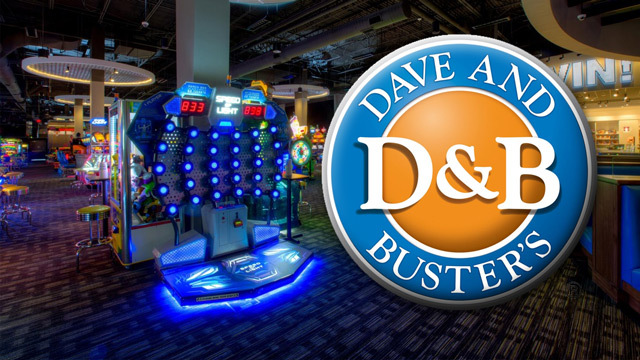 Our Dave & Busters will open in the Staten Island Mall during fall of 2018. People lose their minds over Shake Shack. Their hamburgers are delicious and their cheese fries are something really special. 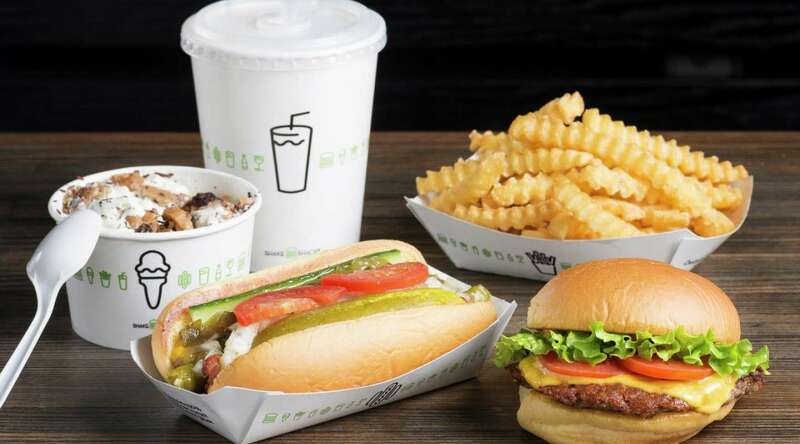 There have been whispers of a Shake Shack coming to the Island for too long, but now there is some serious confirmation that Shake Shack will join Dave & Busters in the Staten Island Mall. It’s unclear whether or not it’ll get thrown into the food court or if it’ll get its own unique space. In the mock-ups for the mall renovations, an In-N-Out Burger can be seen, it’s more than likely that the Shake Shack will take its place in that location. The people getting excited about the multiple Tim Horton’s opening up on Staten Island are in for a treat. 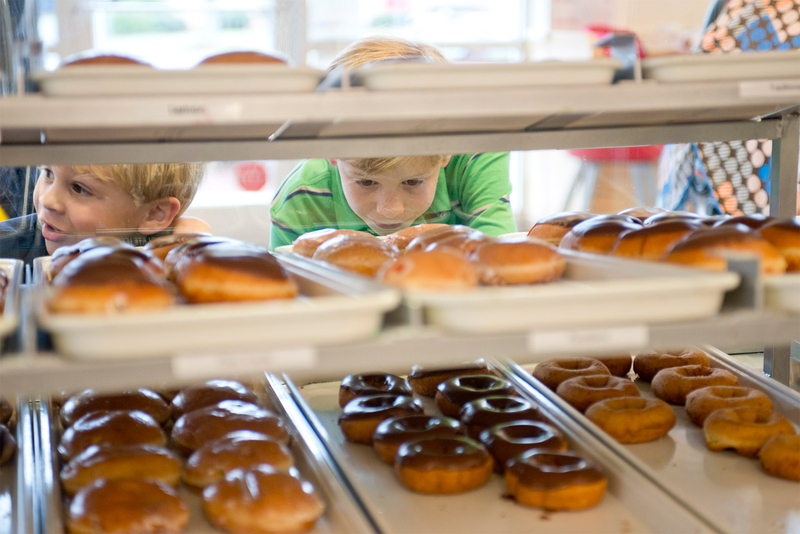 I say they’re in for a treat but what I really mean to say is that they’re in for a doughnut. Krispy Kreme is coming to the Empire Outlets in St. George, which is set to open to the public in November of 2017. On top of the Krispy Kreme, the Empire Outlets in St. George will also be playing home to a Ghirardelli Chocolate. 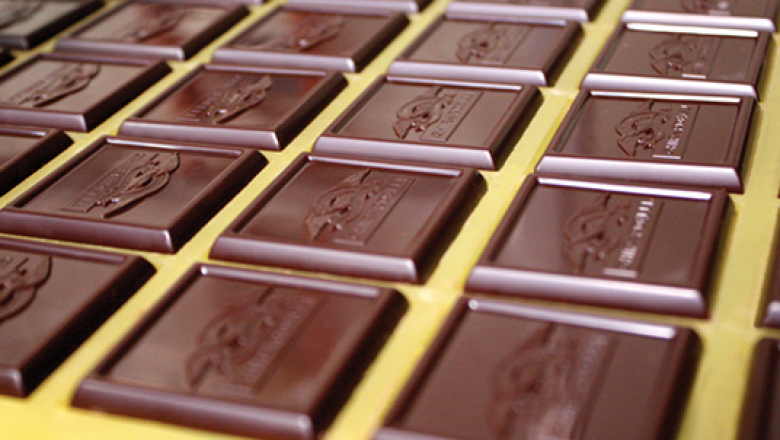 The chocolate company first stretched its legs 160 years ago in San Francisco. They are currently the longest continuously operating chocolate maker in America. 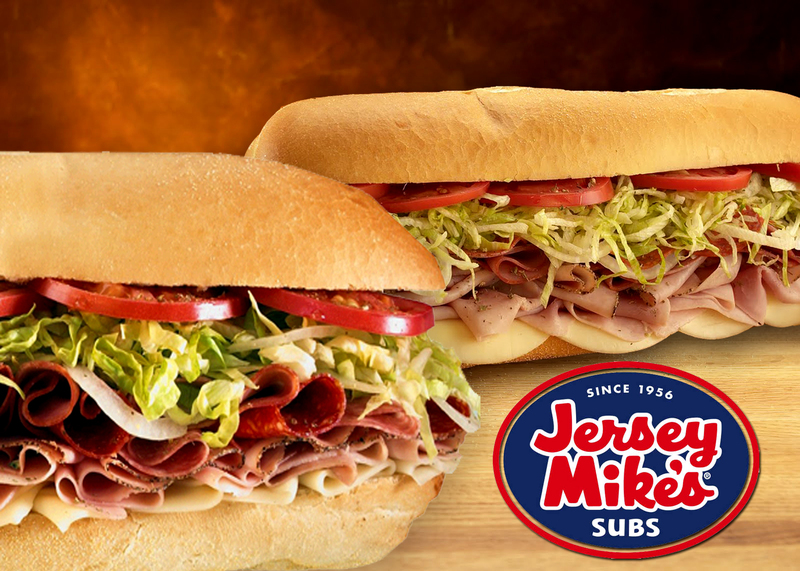 Jersey Mike’s Subs is coming to us in early 2017 and it’s coming to us with no chill. It’ll be opening its first of three locations in the same Hylan Boulevard spot where a Jimmy John’s opened and closed down almost right away. Jersey Mike’s features a variety of different sandwiches and wraps. They’re like Subway except tasty. 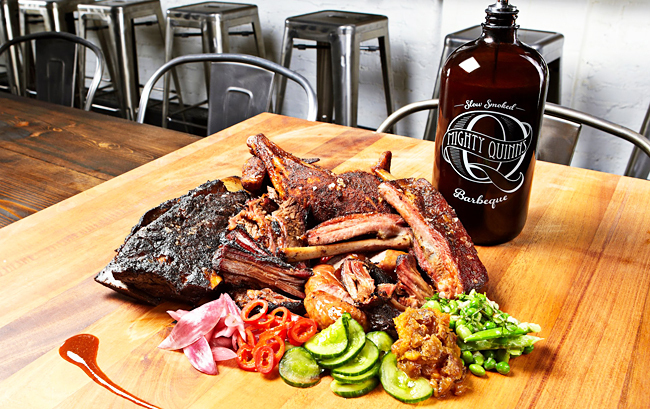 A New York City original, Mighty Quinn’s Barbeque, is coming to the Empire Outlets in St. George. It will join many other restaurants and shops but the restaurant itself will stand out a little more than the rest. Our Mighty Quinn’s will feature exquisite outdoor seating and unmatchable skyline views for you to enjoy while you chow down on some delicious barbecue. Before you say it, I know that we already have a Daddy O’s on the Island but now we’re going to have twice as many! 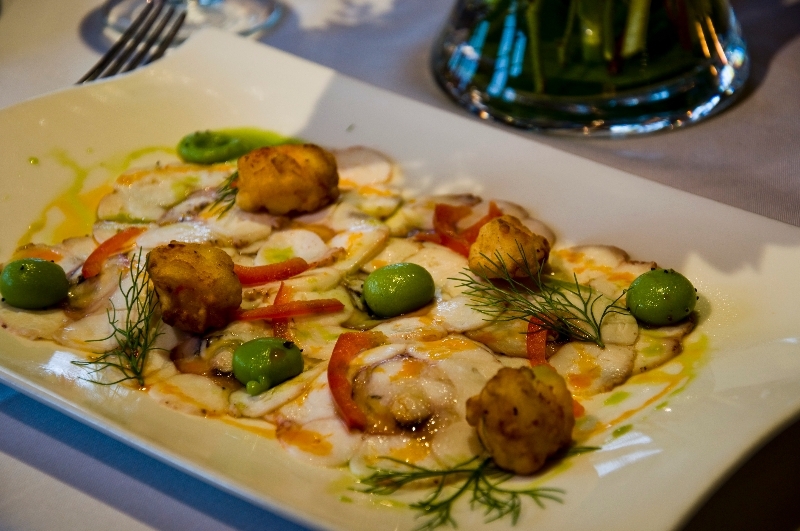 After opening its doors to us and gracing our taste buds with its delicious selection of food, they have become consistently nominated for various foodie-type awards. Their second location will open in St. George and it will neighbor the Flagship Brewing Company. They had originally opened a smaller, express location in New Dorp but that location has closed as of this article being written. Going to the movies is a wonderful idea for all occasions. If you’re on a date, or even just hanging out with friends, the movies is a nice thing to fall back on if you have nothing else. 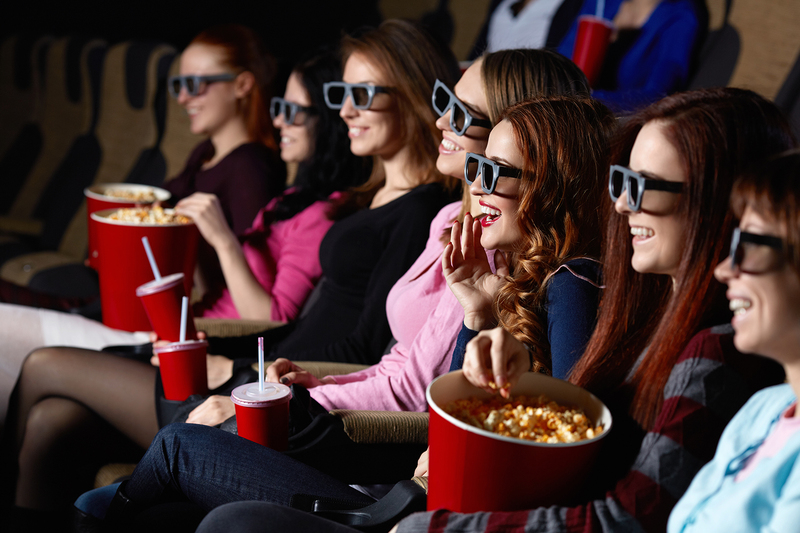 Over the years, theater chains have only enhanced the moviegoing experience and one of the best things to pop up in the recent years is the dine-in movie theater. This idea takes a restaurant and a cinema and combines them into one. Now the time has come for Staten Island to get its own dine-in theater. It will be built into the new Riverside Galleria, which is a shopping complex coming soon to Charleston. On top of the dine-in theater coming to the island, we’ll also be getting a theater in the renovated Staten Island Mall, as well as a third new theater in Tottenville. Angelina’s Ristorante is a staple of Staten Island, running on more of a fancier side than other restaurants you might find around here. It features elegant and delicious Italian foods, as well as a great selection of wine to enjoy while you stare out into the view of the water. A second location will be opening its doors soon and it will neighbor the Outback Steakhouse and TGI Fridays restaurants right outside of the mall. 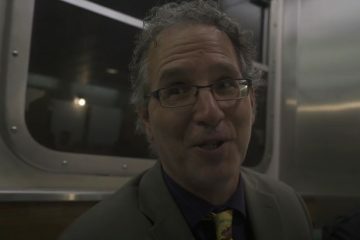 There were some rumors of a Jose Tejas coming to Staten Island that surfaced a little bit ago. Those rumors put a lot of hope in people’s hearts since information about real negotiations surfaced in January of this year, with reports of negotiations being around eighty percent done. No word on whether we will ever actually be getting a Jose Tejas but we can do nothing but hope. If you don’t somehow already know, Jose Tejas is a Mexican themed restaurant that serves delicious food and tasty margaritas. It isn’t to be missed so in case the Staten Island restaurant never materializes, get over that bridge pronto and try it out for yourself!